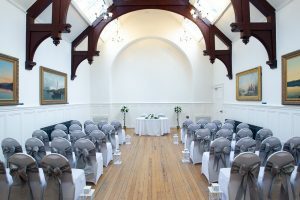 Clydebank Town Hall is a beautifully restored B-Listed multipurpose venue with a museum, café and 5 event spaces. We are also proud to be launching Bruce Street Baths our new hipster venue. 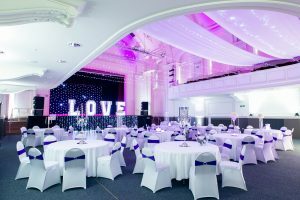 With capacities of 4 - 600 people we are the largest events complex in West Dunbartonshire. We play host to a multitude of events from weddings, conferences, product launches, activations, fashion and theatre shows, food and drink, live events and concerts! 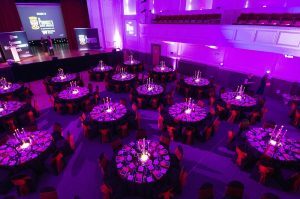 Our events team has over 25 years’ experience and we pride ourselves on our exceptional level of customer service. We are on hand to support you plan your special event. Our packages include venue dressing and catering.